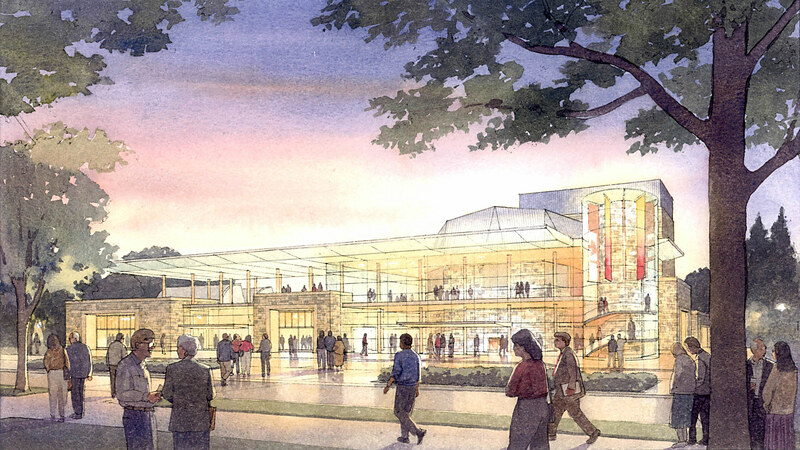 The new 1300-seat Performance Hall at Virginia Tech creates a beacon for the arts on the Virginia Tech campus and signals the institutions commitment to the arts and the New River Valley region. 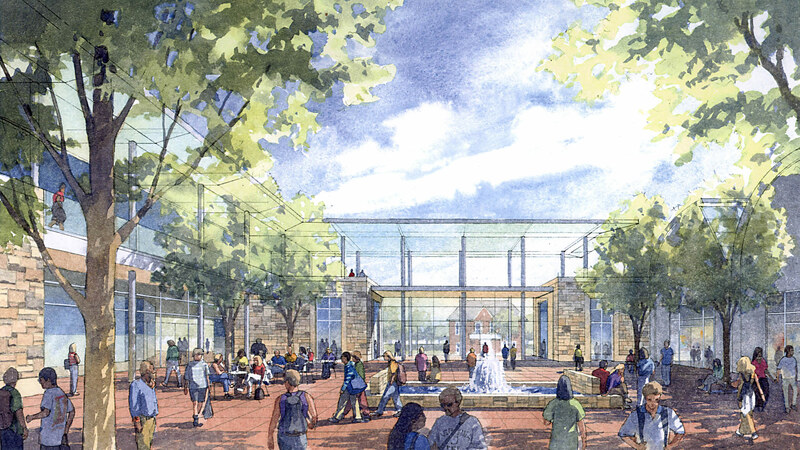 Sited along the north side of Alumni Mall, the formal entry to the campus, the new facility is the centerpiece of a larger strategic initiative to create an arts precinct at the front door of the campus. 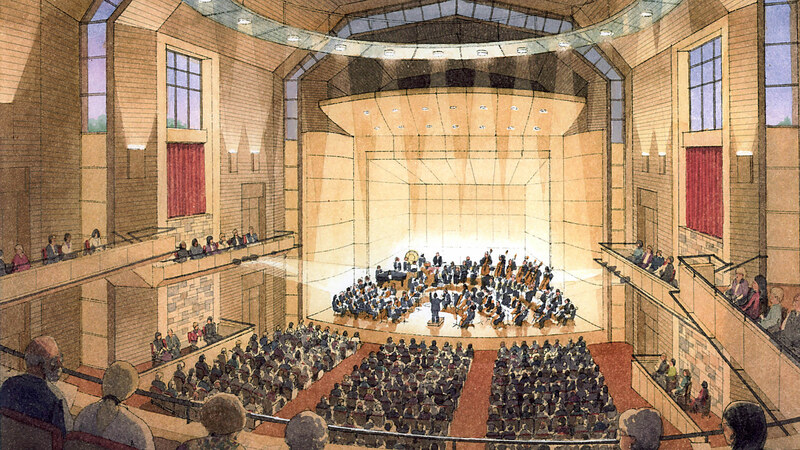 The single balcony multipurpose hall will provide a venue for both academic and touring performances ranging from classical and orchestral music to dramatic theater and popular entertainment. 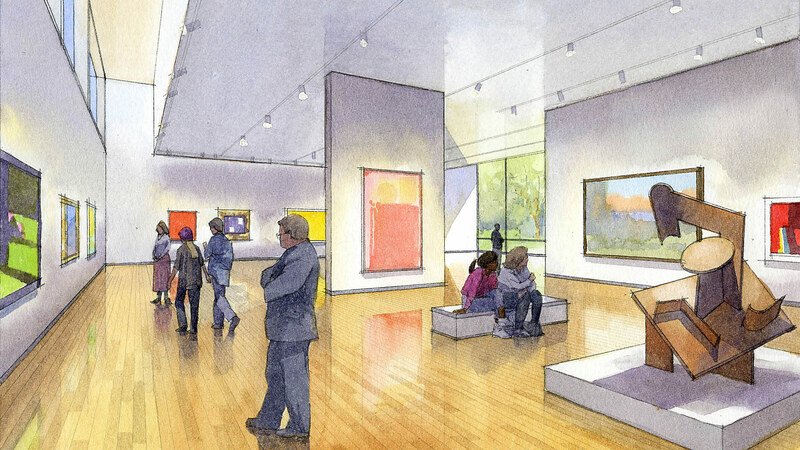 The new center will also include a fine arts gallery that will feature local and touring shows as well as exhibits from the Roanoke Museum of Art. 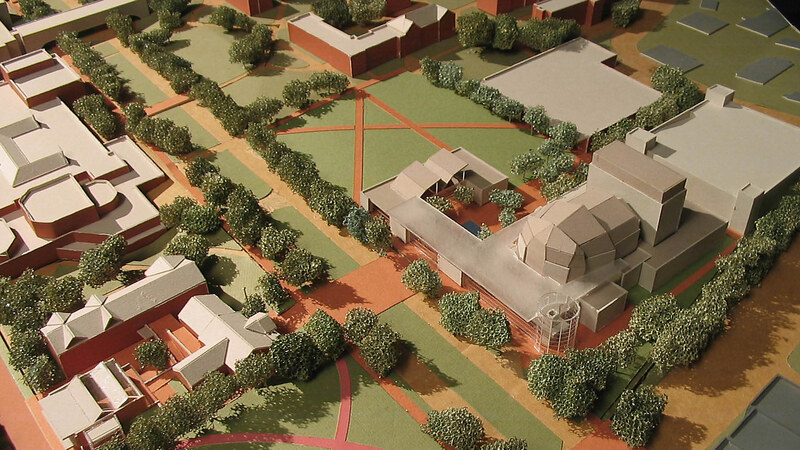 The new center will be closely linked with a new Integrated Academic Arts Center located across Alumni Mall in the renovated Henderson Hall. 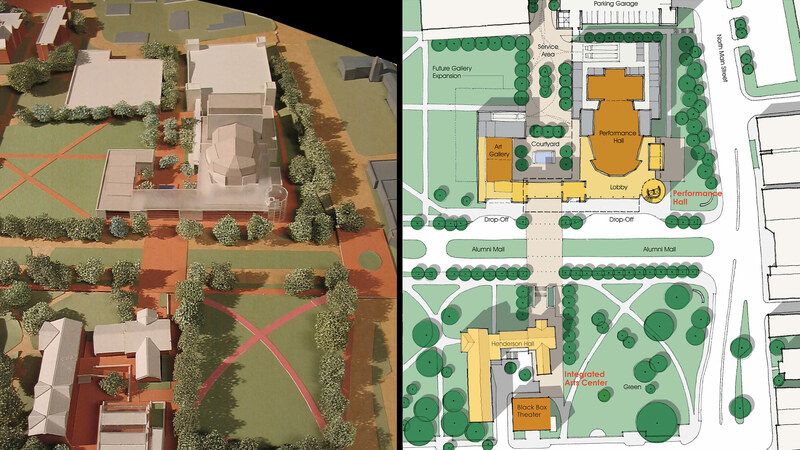 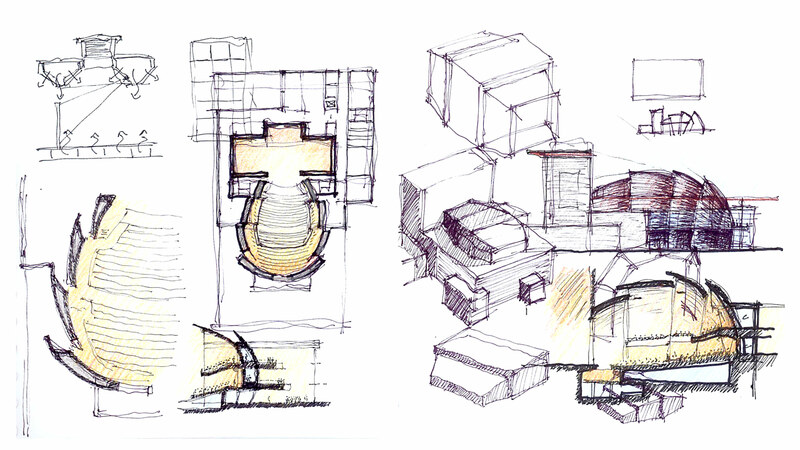 Isaac Campbell was the Project Designer for the Virginia Tech Performance Hall Concept Study while at Boora Architects.